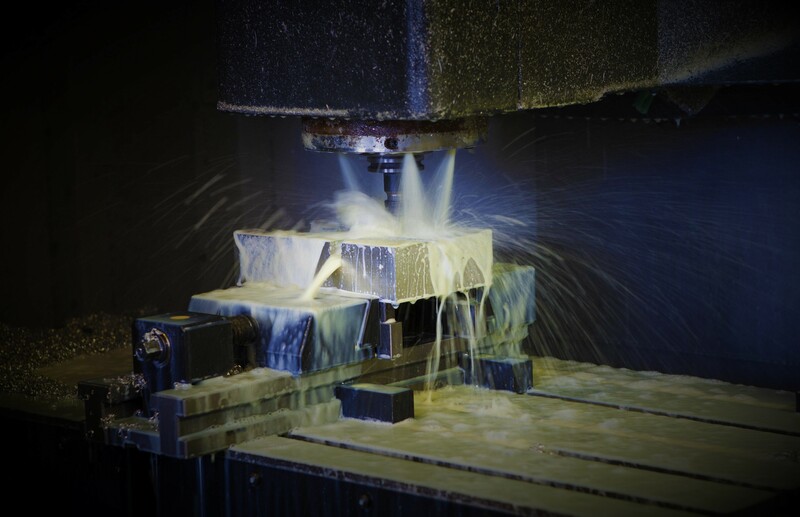 We specialise in wax tool dies for the very best investment casting clients. It is therefore essential we invest in modern high speed manufacturing capital equipment and have a skilled flexible team to run them. We pride ourselves in offering quick solutions and turnaround, ensuring a quality service from quotation to delivery and beyond. We have a reputation built on decades of experience in delivering on-time and to our promise. We utilise UK and international carriers that give us the flexibility, traceability, and confidence in delivering our product on-time and in pristine condition.